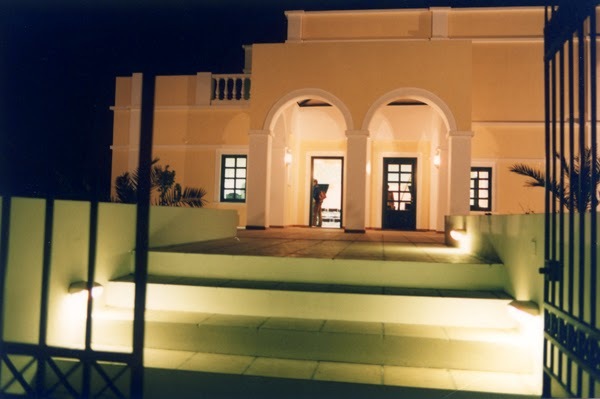 The only library on the island is located in Fira, near the High School and houses approximately 35,000 titles. The books include Greek and Foreign Literature, History, Philosophy, Science and books about Santorini, Cyclades, albums, local newspapers and old and rare books. You can borrow Greek or foreign books or read them in the pleasant and quiet area of the library.